We Appreciate Stiletto Media’s #SMLatinas Fiesta Sponsors! 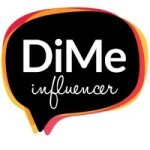 As many of you know, we attended a blogging conference last week and the weekend’s festivities were launched by Stiletto Media’s Kick Off Your Heels 12′ Party at Pio Pio Peruvian Restaurant in NYC. You can read all about what a wonderful time we had here! What many of you don’t know, however, is that these types of events would not even be possible without the generosity and support of sponsors. These sponsors are made up of companies or brands who believe in the power of Social Media and who recognize the importance of allowing Latinas and entrepreneurs to network and share ideas. This year we were very fortunate to have a panel of dynamic and successful sponsors who made our fiesta the talk of the town and certainly the talk of the town! They included, HP Faux Canvas, Sweet Pickles Books, CoverGirl, Avocados from Mexico, and Glitter Tattoo NY. These are all companies that are invested in the Latino Family. HP Faux Canvas are available exclusively at Walmart and feature a gallery-wrapped, canvas-like appearance. Each fiesta attendee was provided with a voucher to obtain their own HP Faux Canvas inside their goody bags. The best part is that they can use this voucher on one of their favorite family photos or on one of the many images in the Art Gallery. It is an affordable home decorating option that is easy to hang on your wall and can be picked up in-store the same day you order it. 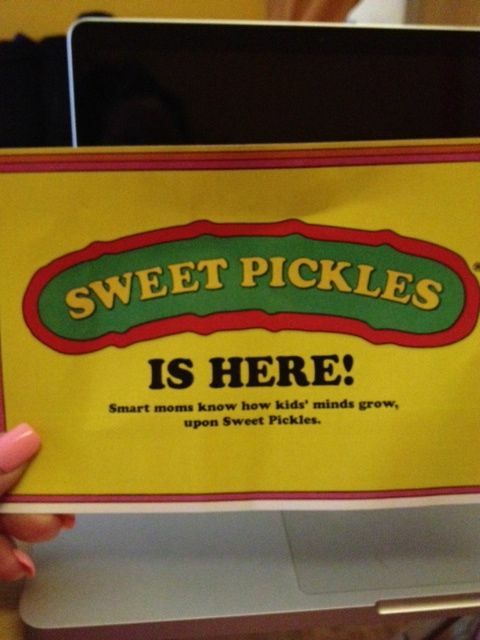 Sweet Pickles Books are classic, award-winning children’s books that are now offered as E-Books containing vivid images and illustrations. All #SMLatinas who attended the fiesta were given a downloadable book called Very Worried Walrus. The book features animals as the main characters and teaches a moral lesson which is to “believe in yourself and don’t be afraid to take chances and try.” Feel free to download this title for a limited time in the Apple iBookstore! CoverGirl was also on hand to make sure that we all looked our very best! We were provided with 2 lipcolors of Outlast All-Day Lipcolor. We love long-wearing lipcolor and it was so easy to apply and wear Cover Girl’s advanced formula. First you apply the lipcolor to your lips and then you apply the moisturizing topcoat for shine and comfort. You get up to 16 hours of color that you don’t have to worry about rubbing off. As you can see below, I loved wearing their Nutmeg shade. What Latin fiesta or meal would be complete without Avocados from Mexico? The first avocados in the whole world were grown and cultivated in Mexico. This country’s natural resources along with centuries of expert avocado cultivation allow it to remain the source of the world’s finest avocados. 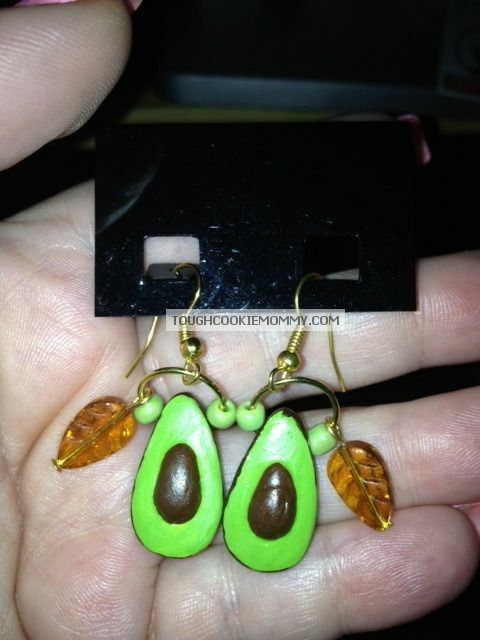 They provided #SMLatinas with customized Avocado earrings that were made especially for our fiesta. They are going to look great with my green eyes! 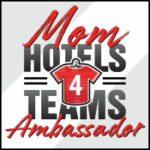 You can visit their website and print coupons, view recipes, and upload recipes that leave a link back to your blog! 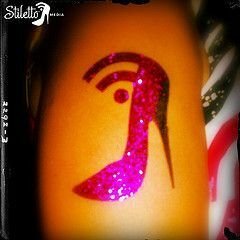 Lastly, but by no means least, Glitter Tattoo NY provided all of us with the most amazing and gorgeous glitter tattoos! These tattoos have become all the craze at fun events lately and you can pre-order custom tattoos to meet your company or brand needs for your event. They serve the NYC area but are available to travel for a fee. The best part is that Glitter Tattoo NY is a Mom owned business! As you can see, we had some amazing sponsors for our Kick Off Your Heels party this year! 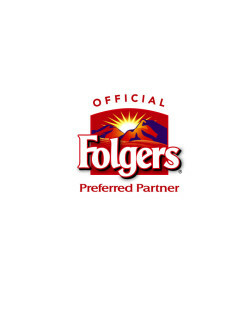 It is important that we support these companies much in the same way that they support us and our community. We would like to thank them for their continued support and look forward to all of our collective success for many years to come! 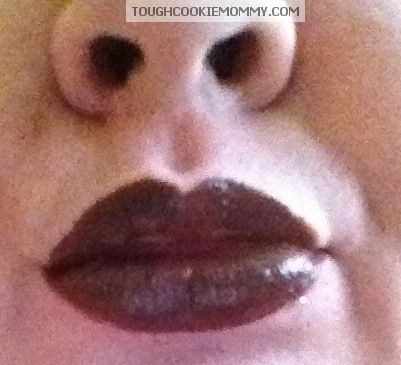 © 2012 – 2013, Tough Cookie Mommy. All rights reserved.